The City of Bristol has lots to offer! 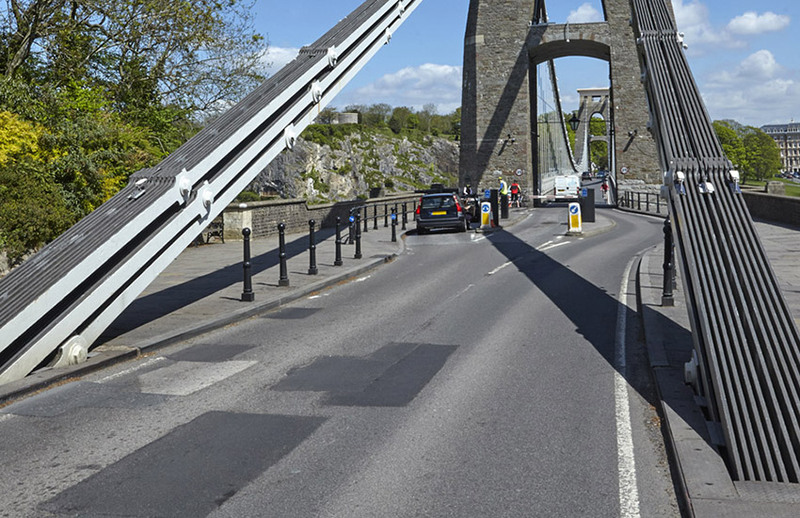 Why not start your motorhome tour in Bristol? 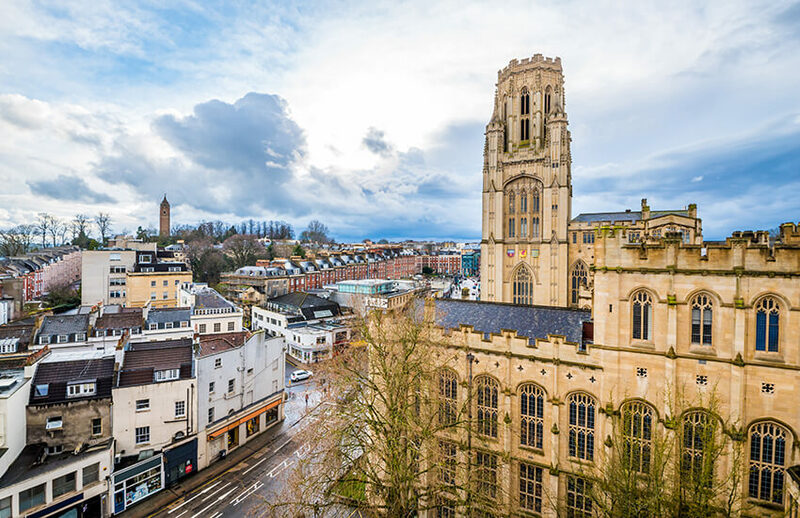 The city of Bristol caters to all types of tastes and experiencing everything can be easily achieved when you hire one of our luxury motorhomes. 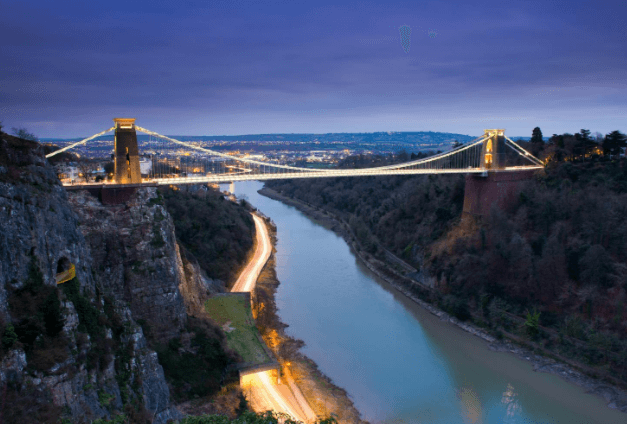 The Motorhome Travel Agency is based in Bristol, so can offer you expert guidance and opinion on what to do in your motorhome when travelling through Bristol and the many beautiful attractions it has to offer. 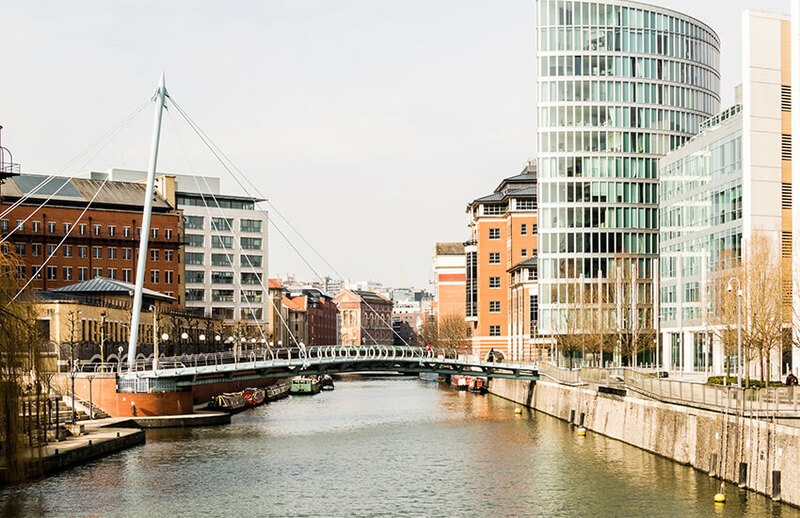 Experience everything Bristol has to offer when you hire from us! 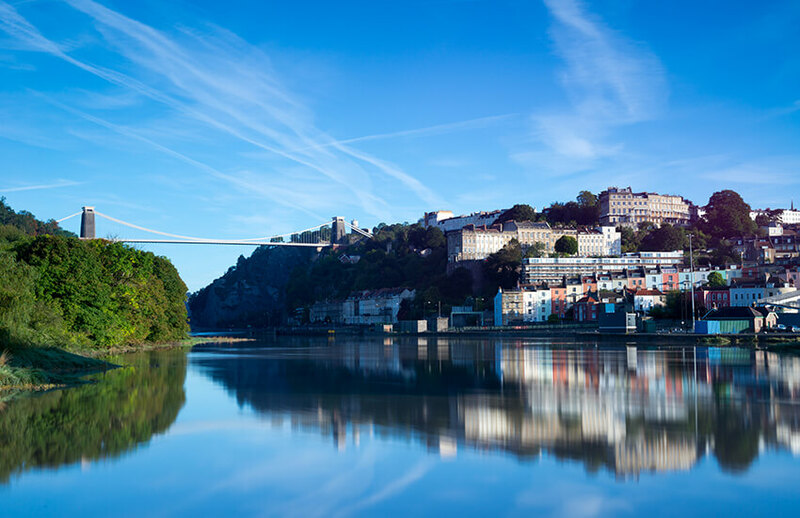 Take a look and see some of the many different things you can discover when you come to Bristol in the South West of England and hire one of our luxury motorhomes. 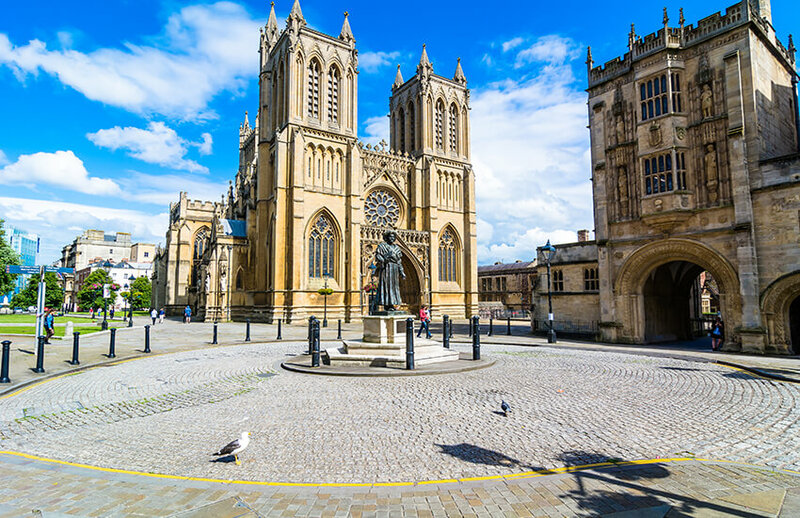 Let us do the hard work for you and organise your motorhome tour to Bristol, using our experience of Bristol and the South West of England. It is very well located for access to the whole of the South West of England; Plymouth, Exeter and all parts of Cornwall to name but a few. It also boasts the perfect location for exploring the Avon and Somerset area. It is also close to South Wales, reached easily via the Severn Bridge. It also has the distinct advantage of being less than two hours from London. With its port right on the outskirts of the city, it is a great location for businesses. 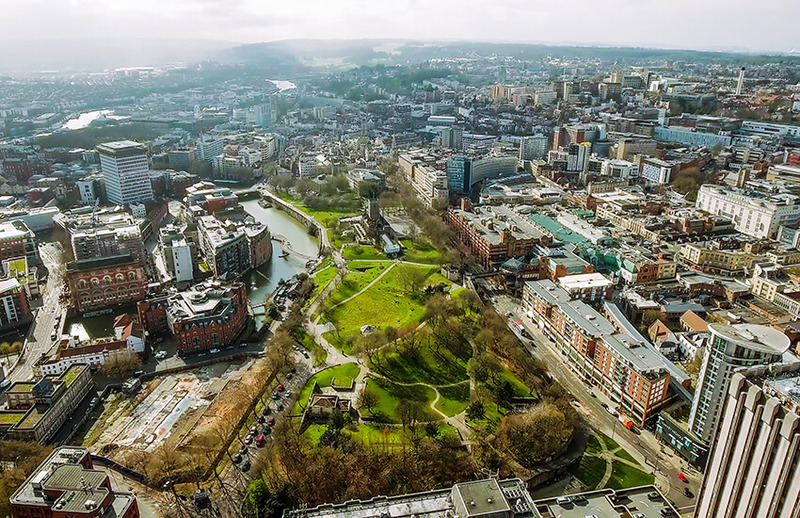 Bristol comes with its very own international airport, offering connections with the U.S. (through NYC), over 50 cities across Europe and connections with locations such as Northern Africa. The airport is the largest airport in the South West of England and also serves Wales (a high proportion of travellers from Wales tend to choose Bristol over Cardiff airport). At the Motorhome Travel Agency, here in Bristol, we provide our customers with an airport transfer service from a number of UK airports. The airport is a 40-minute transfer from our premises. London Heathrow is a 1 hr 40-minute transfer and London Gatwick is a 2 hr 15-minute transfer. Bristol is also a reasonable transfer distance from both Cardiff and Birmingham airports. Transfers from airports further afield are also possible and The Motorhome Travel Agency is more than happy to help organise when you hire your motorhome with us. The original town of Bristol was listed in the Anglo-Saxon Chronicle of 1051 as a port trading regularly with Ireland and it certainly played an extremely important role in sea trade for hundreds of years following this, but as the scale of business and trade grew in the city, so did the need to develop the narrow and relatively small harbour which never happened, or could do for that matter. Situated right next to the M4, although traffic can get busy sometimes, the road connections mean the chance to connect to other cities across Europe and also get to ports such as Southampton, Plymouth and Portsmouth are relatively easy. Wherever you intend to travel it certainly does make a good starting point for your holiday. When you hire your motorhome from us, you may decide that you would like to park your motorhome up at a campsite nearby and go on a day trip by train. There are two main train stations, Parkway and Temple Meads. 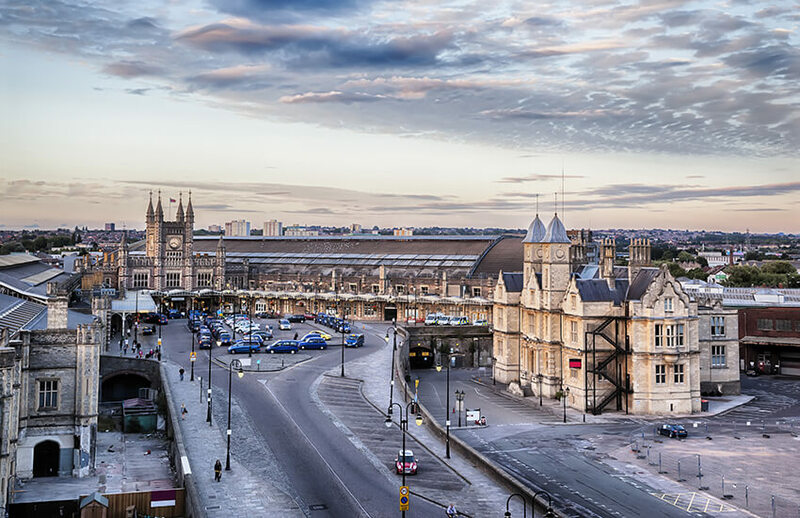 Temple Meads Station is the main station for access into and out of the city. It is easy to do a day trip to Bath, London, Birmingham or Cardiff. These are cities within easy reach by train. There are lots of possibilities. We can help you with ideas. 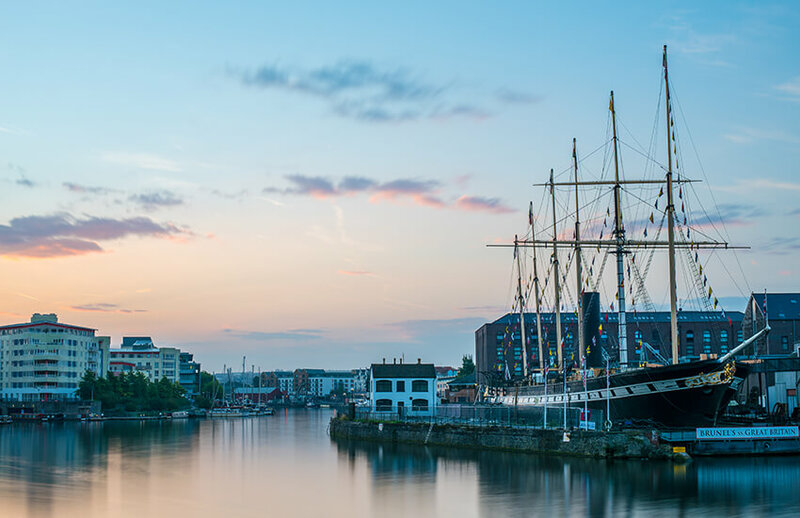 With more green spaces than any other city in Britain, a stunning ancient harbour and a great cocktail bar scene, it certainly makes the perfect destination. 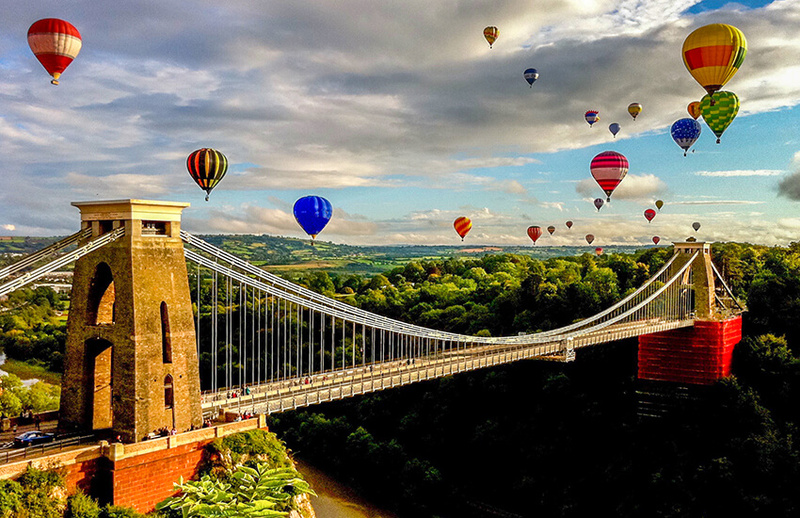 It is known worldwide for the historic Clifton Suspension Bridge, its annual hot air balloon fiesta and the fact that it is home to Concorde, one of the world’s first supersonic jets. It’s an amazing place to discover. Walk around the streets of Bristol to spot Banksy original artworks, stop off for coffee at farmers markets and find great independent shops in this quirky, elegant and fascinating city. In the centre of Bristol City, you’ll find all the big stores including House of Fraser and Harvey Nichols. For one of the oldest and most charming shopping streets in the city, head for Christmas Steps. This ancient, cobbled street is tucked away close to the Hippodrome Theatre and still has a stone plaque to explain how the street was ‘stepped in September 1669’, to create the cobbled slopes and steps which remain today. 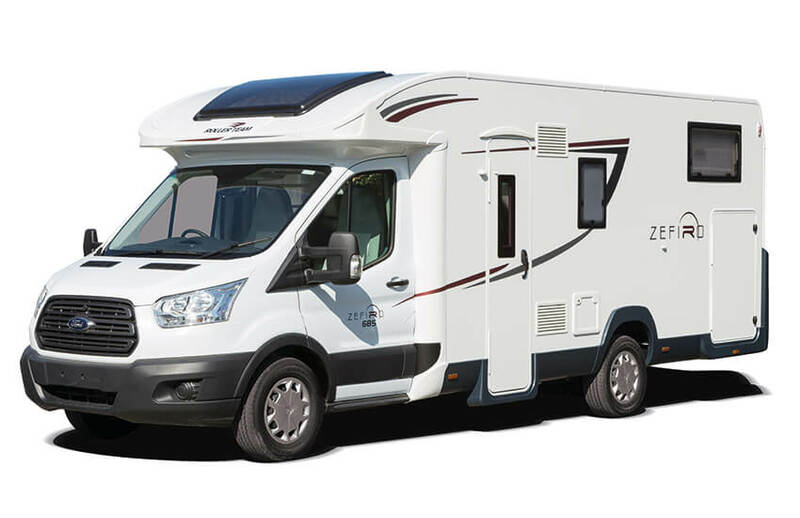 We also offer you the chance to take a luxury motorhome out for the weekend in Bristol, with one of the experience packages that we can organise and arrange for you to help put your mind a rest. 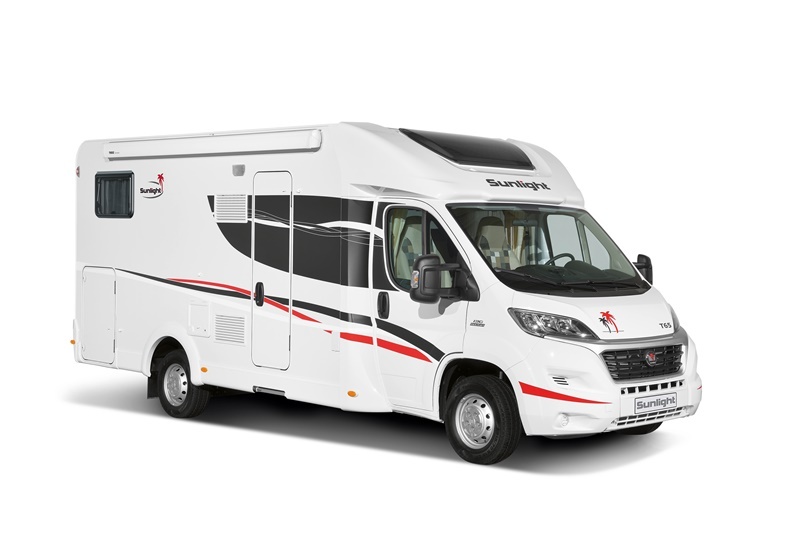 These motorhome hire experiences are aimed at those who have never driven a motorhome but want to experience what it is like before setting off around the UK or Europe. Simply use any of the details below to get in touch, or feel free to call us on 0117 9372644 and discuss your requirements. Are you interested in finding out more about motorhome hire in and around Bristol?